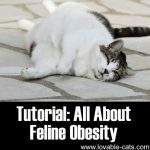 We discovered an in depth article that will help you learn more about obesity in cats. The link is after our commentary. 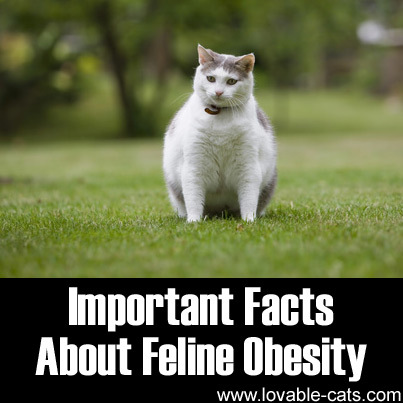 Obesity is a very common condition and just when you thought that only humans have this problem, this is also becoming more prevalent among domesticated animals. 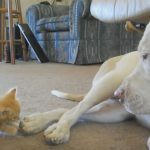 A long time ago, cats and dogs didn’t have this kind of problem because they had to hunt for their own food. 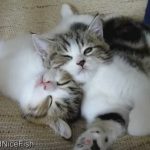 Cats in particular, eat birds and mice for their meal. Hunting helps them exercise and burn calories. 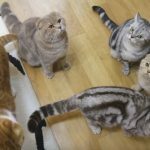 However, because of the fact that they mostly stay indoors, our pets start to gain weight. Diet is also a main issue. They are fed with certain types of modern, factory-made food that may be along way from ideal. 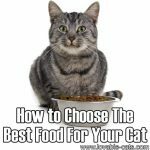 There are studies that show that cats gain more weight when they’re fed with dry food. Dry foods are usually high in carbohydrates. 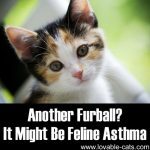 Cats don’t have amylase in their bodies that can easily break down the carbohydrates. Amylase is an enzyme that is commonly found in saliva among humans and certain animals. 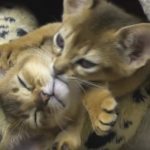 Cats on the other hand are true blue carnivores. Nature just built them that way, so that’s why their bodies don’t need a lot of amylase. Try to weigh the cat and feed it according to its needs, not what is usually written on the food label. It can just be a ploy for the companies to make you buy more from them. 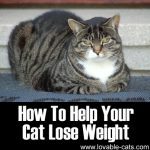 Another way to help maintain your pet’s weight is to give him/her lots of exercise. 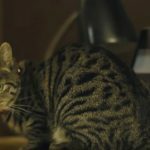 As mentioned earlier, domesticated cats don’t have a chance to hunt for their prey because everything is pretty much given to them. 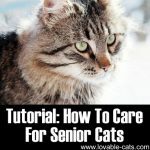 Get them a cat tree and some toys so that they will be able to do some sort of physical activity. A cat tree will be able to help them channel out their inner instinct of surveying the environment. It also allows them to jump and scratch on the posts. Another cool tip is to use a laser pointer. The bouncing light will keep the cat jumping around vigorously. 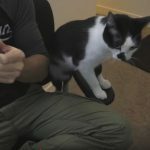 When it comes to treats for positive reinforcement, don’t give him dry foods. Cats need to maintain a fluid balance. You can use small pieces of cooked chicken or other kinds of meat. Obesity is a serious medical issue that if left untreated, and it can result in diabetes or other health complications. 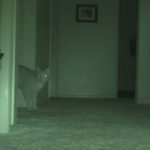 Your Cat Is Trying To Tell You Something!! 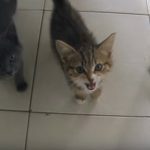 Cats try to tell their caretakers five critical things on an almost DAILY basis. 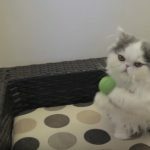 Cats in fact have a complete 'language' - but most people don't understand it! 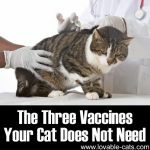 Learning this could even save the life of your cat! 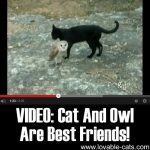 VIDEO: Cat And Owl Are Best Friends! 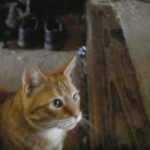 How To Make Awesome Home Made Cat Treats! 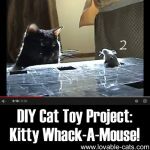 DIY Cat Toy Project: Kitty Whack-A-Mouse! 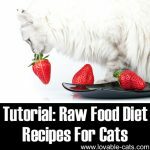 Raw Food Diet Recipes For Cats!